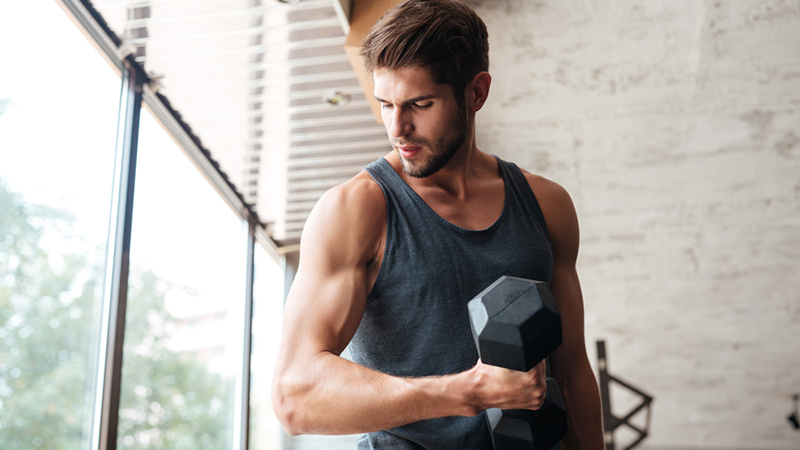 When we are reeling from a breakup, the last thing we want to do is hit gym. Instead, we wallow in our own misery, or turn to stress-eating and completely forget about health and fitness. Ever heard of a downward spiral? Not good. A breakup can leave us with feelings of sadness, melancholy and a loss of control. Don’t fall prey to the post-split spiral. Put down the pint of ice cream and take charge of your life and your health. It is, by far, one of the best ways to get over someone, and to move on with grace and dignity. Work on being the best version of yourself you can be, and happiness will follow. Don’t believe us? Read on to find out how working out can help you get over a breakup. With a breakup comes a lot of negative emotions — anger, sadness, resentment — and the rollercoaster can be overwhelming, not to mention, extremely stressful. And when it comes to regulating your stress levels, we all know that there’s simply nothing like a good workout. 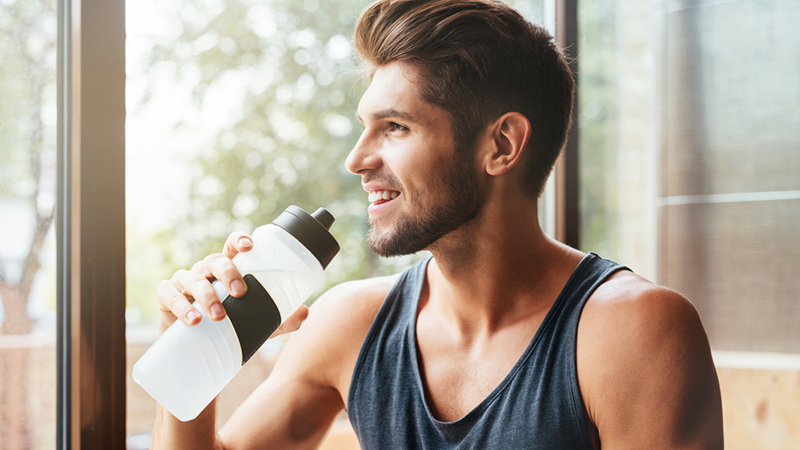 Whether you are playing your favourite sport, enjoying the great outdoors or simply pumping some serious iron at the gym, being active allows your body to release endorphins, a.k.a. happy hormones, which are scientifically proven to combat stress. The hardest part of all this, of course, is simply lacing up your shoes and getting out the door. Thankfully, we have a number of motivation strategies to help you push past the initial slump and lack of motivation. Trust us: Once you get a sweat going, you will feel better. It takes courage, motivation and grit to pick yourself up, dust yourself off and head to the gym — no easy feat when you’re feeling blue. But you need to keep pushing forward. Life does not stop after splitting ways with your ex, and neither should your workouts. A breakup can negatively affect how you see yourself. Do not allow this to happen. Get ahead of the self-doubt by channeling positive energy into a stronger, more confident you. Focus on your muscles, your power, and all the incredible things you body can do for you. 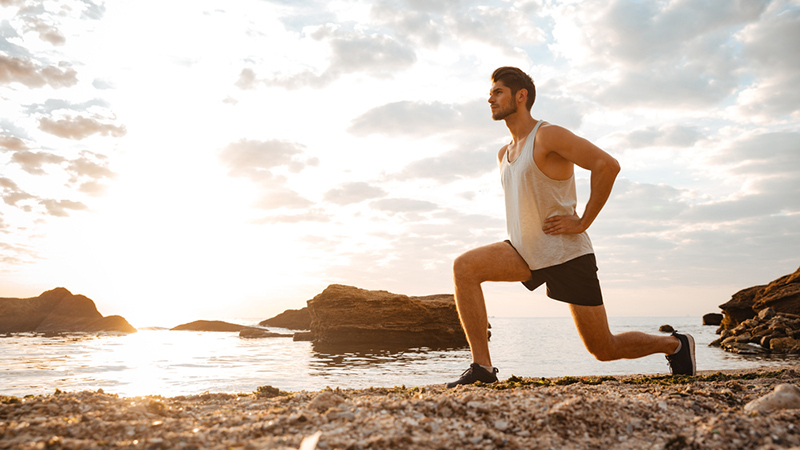 Exercise is an excellent way to gain confidence at a time when you need it the most. When you see how strong you really are and what your body can actually accomplish, you’ll begin to cast away doubt and learn to love yourself again. Plus: It doesn’t hurt to know that you look amazing in a swimsuit or tight t-shirt, either. After a breakup, your life will likely undergo some readjustments. The transition period can be fraught with disorder and confusion. That’s why immediately following a breakup, you’ll want to work on instilling a new routine, which can restore a sense of calm and order in your life amidst the emotional chaos. Having a set gym schedule not only forces you out of the house, but it forces you back into the swing of things. A regular routine helps us stay focused and organized. Additionally, hitting the gym, playing a team sport or attending regular fitness classes is also a great way to stay social and meet new people — so important when we are feeling lonely and blue. Admit it: You may have first hit the gym post-breakup with the goal of achieving a “revenge body,” but it’s important to remember that getting fit post-split isn’t about your ex — it’s about you. 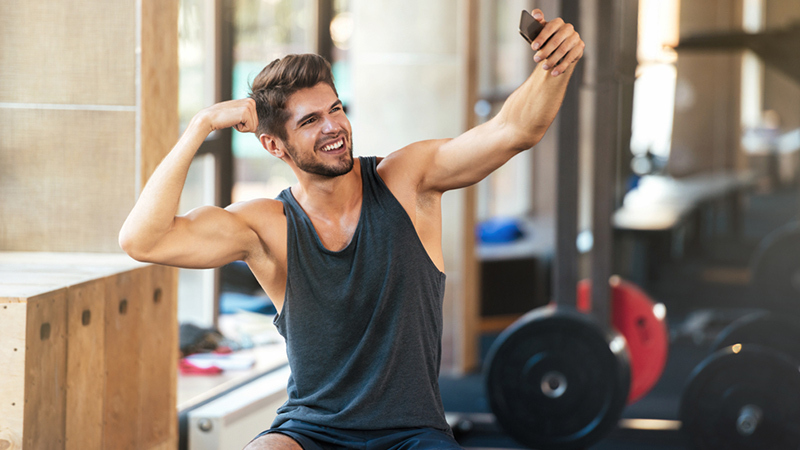 Spending time at the gym or doing various physical activities is your way of reconnecting to yourself and treating yourself kindly. Take time to exercise, eat right, and treat yourself every now and again. It could be a nice, long post-workout sauna session, a new outfit, a new haircut — anything that makes you feel a little bit pampered and special. We get it. Breakups are tough. Take a deep breath, lace up those sneakers and take the first step towards feeling better. Prioritize your health and happiness — you’ll not just see your body transform, but your perspective, too. When you are your best version of yourself, you’re more likely to attract someone who admires your positive energy and spirit. So what are you waiting for? Stop feeling sorry for yourself, get up and get moving. We promise you’ll look better, feel better, and find your inner strength and confidence. You mentioned that it’s important to spend time at the gym so you can reconnect with yourself and treating yourself. This is a great point! I haven’t been to the gym in about ten years, but I know that I would feel a lot better if I went. I’ll start looking for a gym near me so I can start a membership.